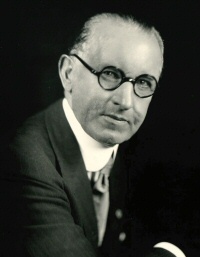 His name is Stuart Morrow and he started the first Soroptimist club in 1921. It is my earnest desire that the slogan, “Quality, Harmony, Service,” may ever be the guiding principle of every organizer of a Soroptimist Club. Quality – as regards the high grade of its membership; Harmony- as between its members; and Service – not only to its members, but to the city, to the nation, and to that great cause of friendship between nations, upon which the future progress of civilization will undoubtedly depend.